Well, this is Wicked news! Former Elphie Ana Gasteyer will take on the role of the Principal in Grease: Live. Starring the previously announced Great White Way alums Aaron Tveit as Danny Zuko and Vanessa Hudgens as Rizzo and more, the musical is scheduled to hit the small screen on January 31, 2016. 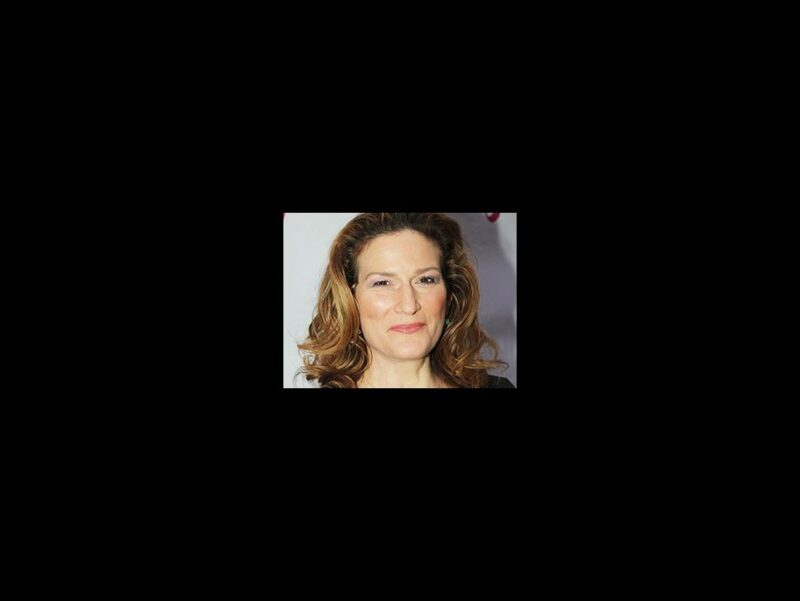 Along with Wicked, Gasteyer has also been seen on Broadway in The Threepenny Opera and The Royal Family. An SNL alum, her additional screen credits include Lady Dynamite, The Group, Rapture-Palooza, Mean Girls, The Goldbergs, The Good Wife, Suburgatory, Curb Your Enthusiasm, Girls, The Mindy Project and Law & Order. Hamilton's Thomas Kail will serve as the director overseeing the stage direction, with DWTS' Alex Rudzinski as the live television director. The cast is set to also include Julianne Hough as Sandy, Mario Lopez as Vince Fontaine, along with Cindrella alums Keke Palmer and Carly Rae Jepsen as Marty and Frenchy, respectively.